Efficient cloud architectures don't emerge out of thin air. The best environments are constructed piece-by-piece from the ground up. Creating a strong and reliable cloud architecture is essential for long-term IT and enterprise success. 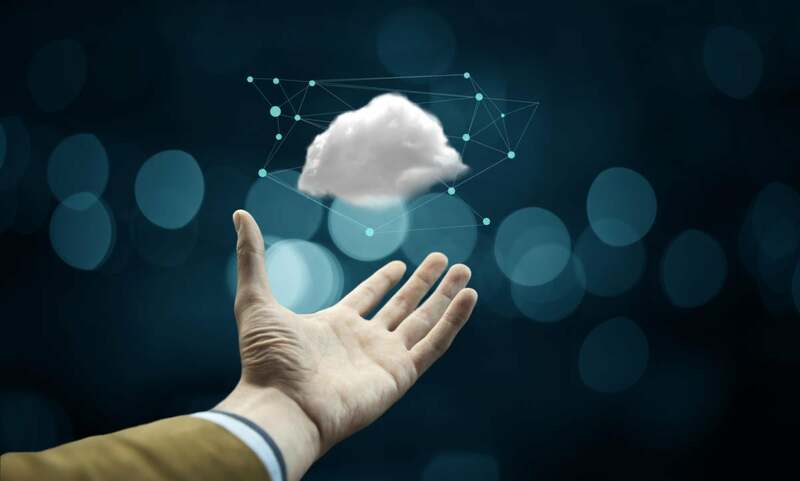 Unfortunately, many cloud architectures are constructed haphazardly over several years, failing to meet the demands imposed by rapidly evolving technologies and business requirements. If you're building your first cloud architecture, or if your organization's existing cloud structure is beginning to show signs of age and/or poor planning, the following 7 tips can help you get it on the fast track to productivity and efficiency. A cloud architecture is a holistic structure that depends on symbiotic relationships formed between individual components, including front- and back-end platforms, a cloud-based delivery system and network resources, notes Michael Tavares, a research analyst at tech market analysis firm ABI Research. "If each of these components is lacking, we do not have a cloud architecture," he says. "More importantly, a change in one component will result in changes in other components."